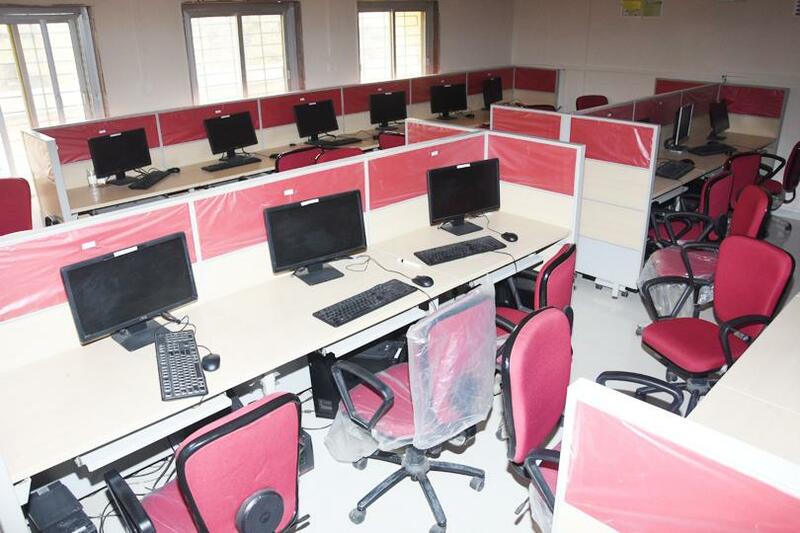 The Central Training Institute Jabalpur has two airconditioned computer training centers having total 50 latest technology (Intel core i5 / i7) computer terminals with 10 MBPS FTTH Connections. LineMen & Office Assistants are trained on MS OFFICE. 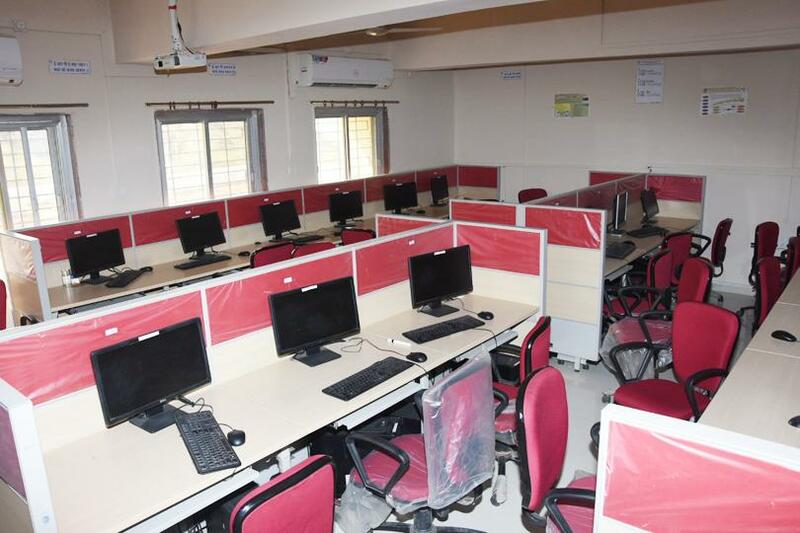 The Central Training Institute (CTI), Nayagaon Jabalpur (M.P.) 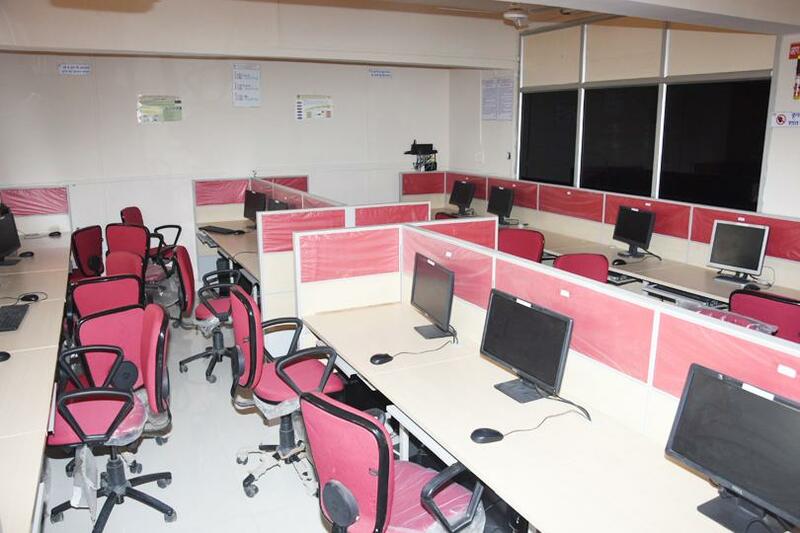 also conducts two / four weeks vocational training programs for Diploma / B.E / B.Tech. / MCA / MBA students of various polytechnics / engineering and management colleges. 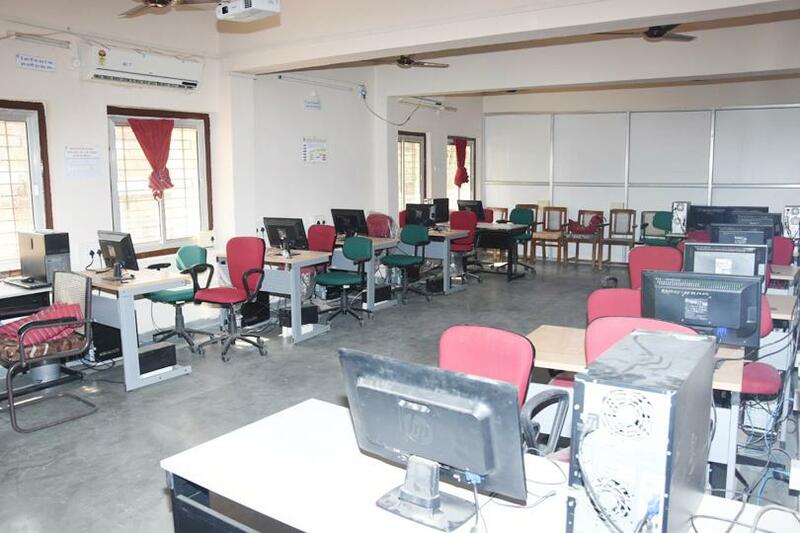 Admission in vocational training course is subjected to limited numbers of seats and a proper MOU signed with college.